Sister Nedine Ferris has been a School Sister of St. Francis for 60 years. She has a bachelor’s degree from the College of St. Mary in Omaha, Nebraska and a master’s degree from St. Thomas College in St. Paul, Minnesota. Sister has lived her religious ministry in education and administration. She has served as Ministry/Personnel Director serving sisters in the Great Plains, Southeast and Southwest regions of the U.S. 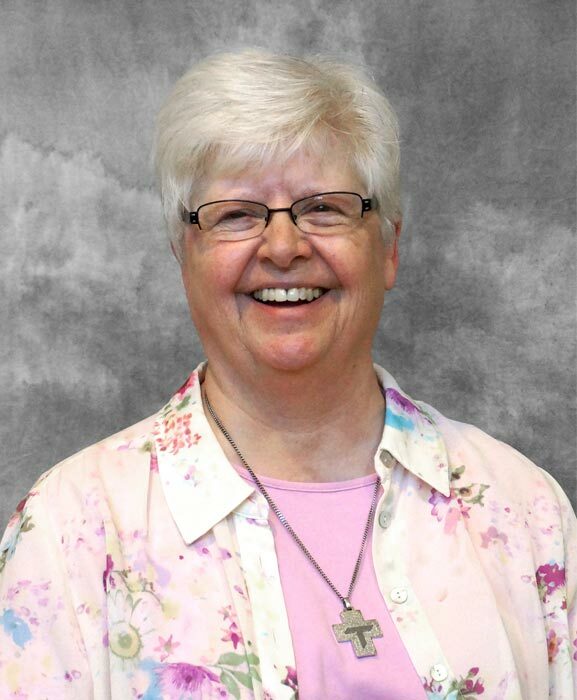 Recently she has retired after serving 19 years as Facility Director of St. Joseph Center. In the past she has served on St. Clare Management Board and New Cassel Board.